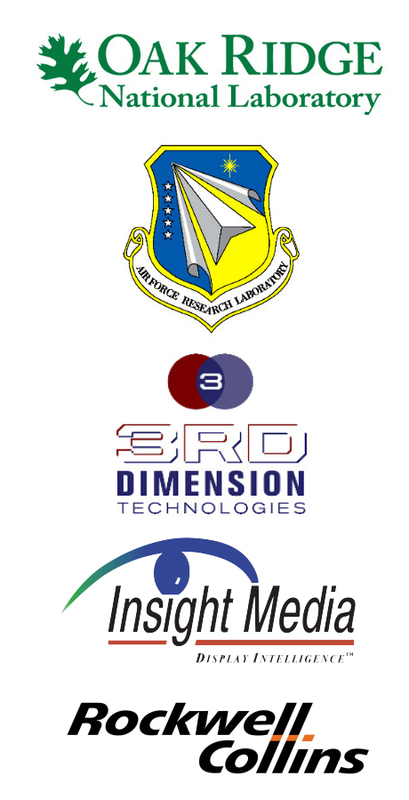 Light field and 3D displays have existed for some time, but have yet to reach full mainstream adoption. However, newest developments provide reason for optimism. In this talk, we will discuss various existing approaches to light field displays and summarize their current state of development and challenges faced in moving various technologies forwards. We discuss some directions forward that can address the major challenges, suggesting new high-quality displays are just around the corner. Matthew holds a PhD in Computing Science from the University of Alberta in Canada, as well as an undergraduate degree in Pure Mathematics. He is author and co-author of multiple scientific articles and patents. Since graduating, Matthew has worked in industrial research, specializing in virtualized reality, computer vision, signal processing, computer graphics, and data visualization. 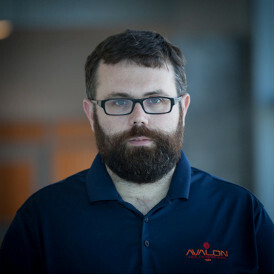 Most recently, Matthew has worked on computational aspects of developing a 3D display at Avalon Holographics, including codec development and display perception.